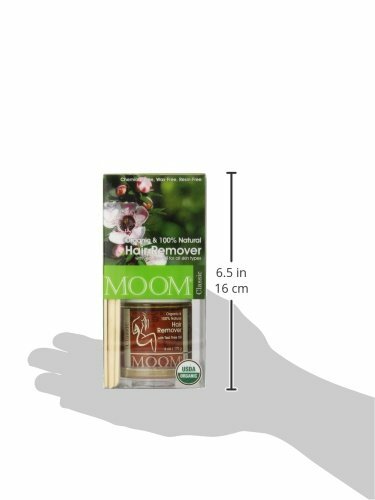 Moom® is chosen by women around the world, who are enthusiastic about natural, herbal skin care. 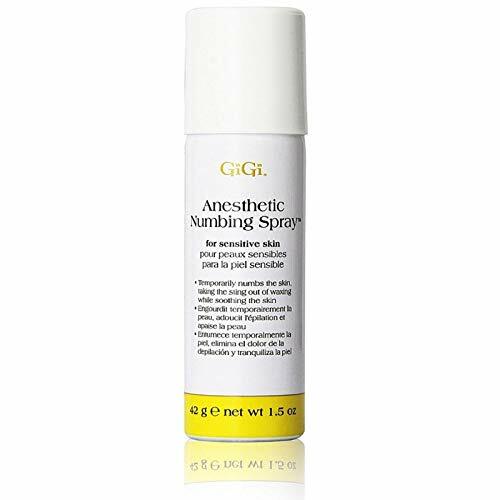 This revolutionary product offers the benefits of long term depilation, diminishes the pain and eliminates the discomfort of waxing and other methods. Moom® has taken the ancient art of sugaring and revolutionized it. Adding only the highest quality beneficial ingredients and using fabric strips, makes the process cleaner and more effective. Moom® does not damage the skin, thus no need for after treatment lotions to repair the skin. 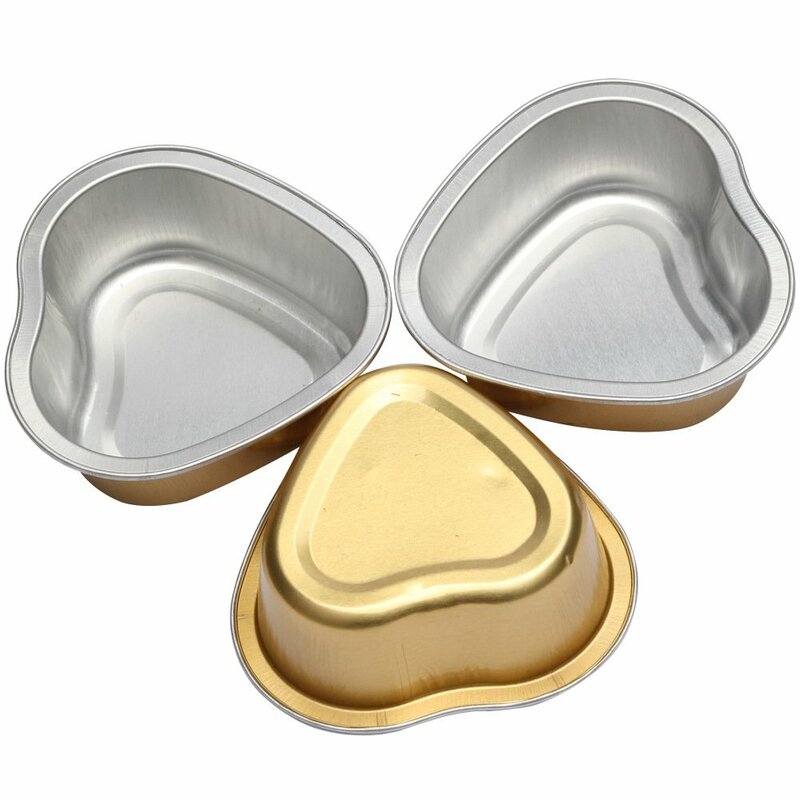 In fact, Moom® leaves your skin softer, healthier and younger looking naturally. Moom®'s exclusive formula gently removes the hair from the root, cleans the hair follicles putting an end to ingrown hairs, leaving your skin hair free and silky smooth for up to 8 weeks. This unique product stands alone as the gentlest, the most effective and the most pleasant long term hair remover. Virtually painless, because of the precise adhesion level of Moom®. 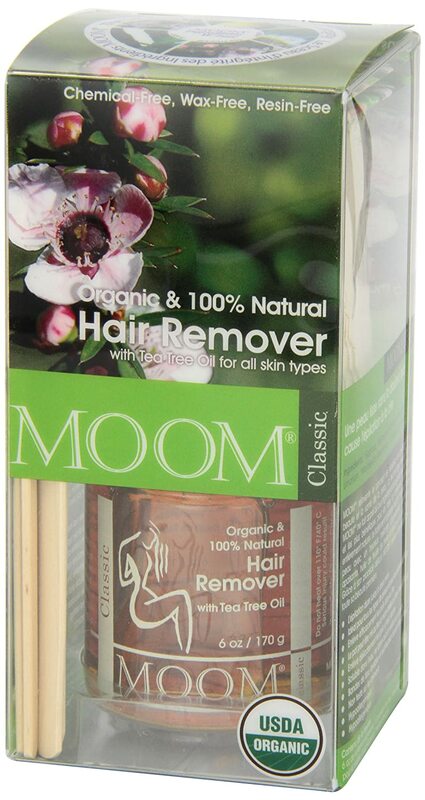 "...I use Moom® in my salon. My clients prefer it to waxing." ~ Sandi L., Vancouver, B.C. 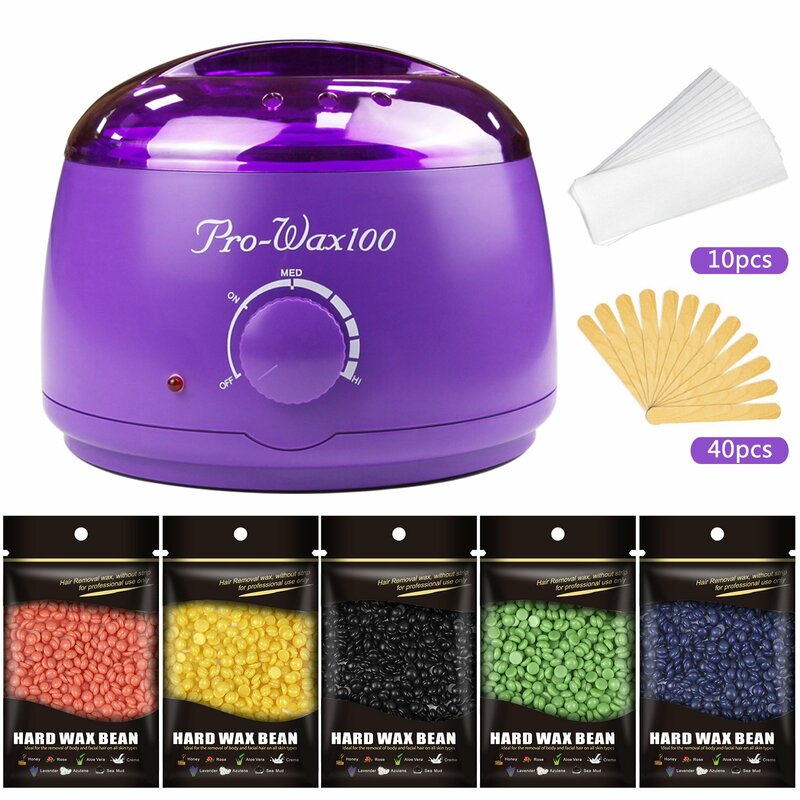 I've tried many waxes and they have all been a pain to deal with. They are harsh on my skin (sometimes causing bleeding). Accidental drips are difficult to remove from my sink. This product is the first I've used that does none of that. I have never experienced any skin irritation or harshness. And it is so easy to clean up. The one thing I have noticed is that it's not fully strong enough to get all the hair in one try. I've tried various thicknesses--from paper thin to a bit thicker--to try and find the best method of getting the most hair in one try. The result is always the same: It can take 2-3 tries before all the hair is removed. Considering the ease of use, I don't mind having to do this. Changing my review as initially I didn't like but I've been trouble shooting. Decent. Better than any others I've tried. Not perfect though but does a decent job. Make sure to exfoliate first to make sure as many hairs are free as possible. Go super fast when pulling or it won't work as well and apply as thin of a layer as possible. I had most success when i left it in a small amount of warm/hot water in a cup so it didn't keep going cold too quick. (careful not to get water in the jar). I also held my hand for a few seconds and then rubbed the strips to rewarm the previously used strips. Seemed to help a lot. Don't wait too long to pull it back off though or, again, it won't work. I do find it messy though. When I took out the product for the first time, the jar lid was stuck on from the sugar blend seeping out. There was a paper/plastic seal that was stuck to the lid of the jar that I managed to pick out that said u201cSealed for your protectionu201d but it was not sealing the jar itself. 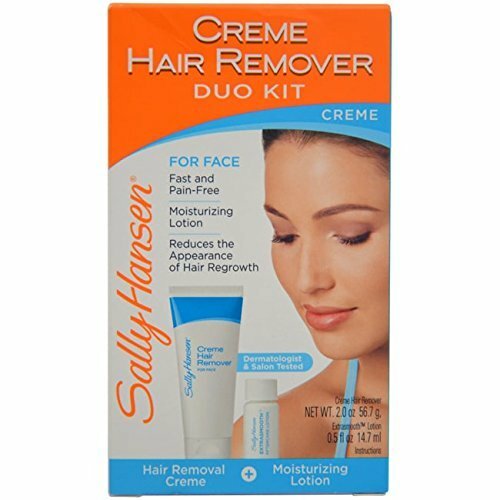 The product works well, it is very true that you only need a very thin layer to remove hair. The fabric strips are easily hand-washable under cool running water. LOVE IT!!!! i have tried other waxing kits, like nars and veet but they never seemed to take any hair off. I was worried that this one wouldnt work either but i decided to give it a shot and im so happy i did. takes off almost all the hair. so easy to use even for beginners. going to be ordering this again in the future. Absolutely the best hair removal I have found. I use it on my 15 yr old since she has darker hair on her face that she does not want. I decided to try this as the other products she was using were so rough on her skin. I was so amazed!!! There was just a little pink colour on the face after the treatment but she felt her face was not burning or irritated at all. She felt that it was smooth and refreshing in spite of the slight pink colour. The next morning the pink was gone. It has now been two weeks and she has had no breakouts and no irritation post treatment at all. I never rate products but I am so impressed by this product that I just had to comment on it. Super awesome product. Easy to clean strips under warm water. I did a Brazilian was immidately when received without warming it up, and it worked like a charm. 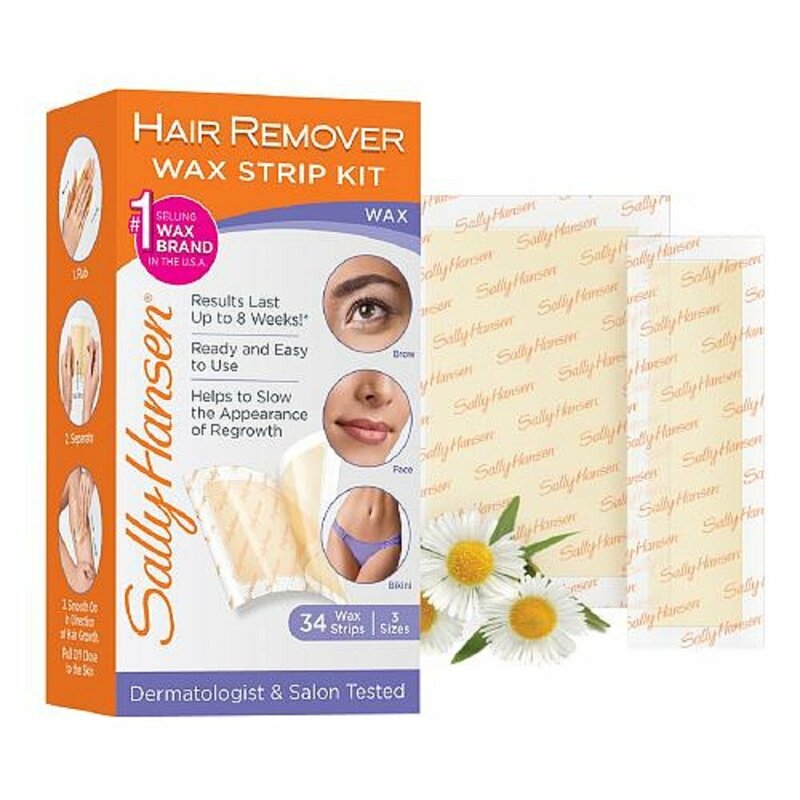 You have to spread it on opposite to the hair growth and then tear it off TOWARDS the hair growth (if that makes sense), not the opposite with regular waxing for full effect. Exceptional would recommend. 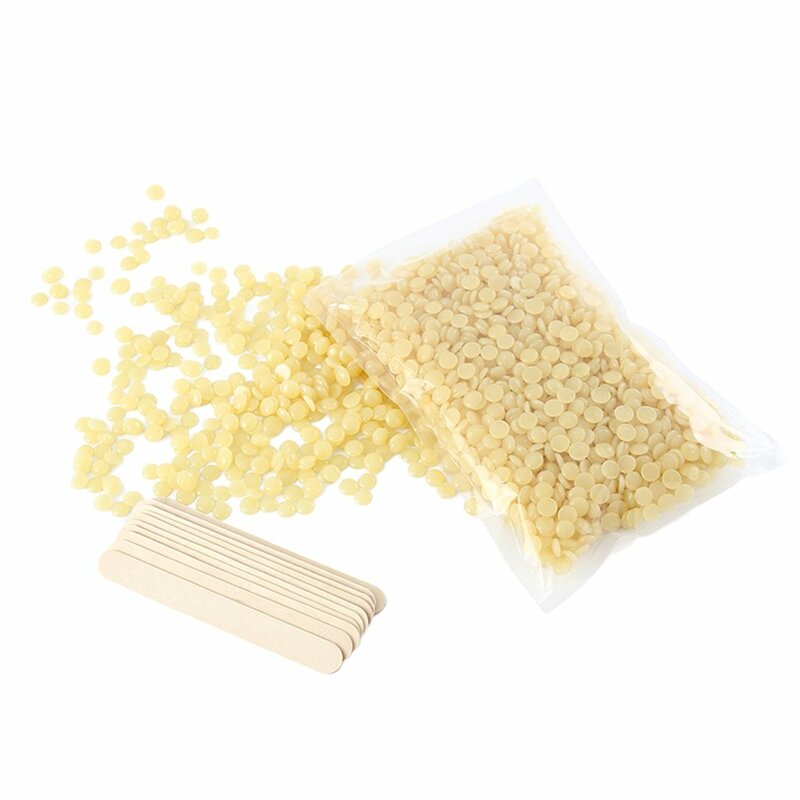 I tried making my own sugar wax after watching several youtube videos and it was a huge fail. I ordered this for $20 and it works amazing. So much cleaner than making my own too. I liked that this product was all natural, but man does it hurt. 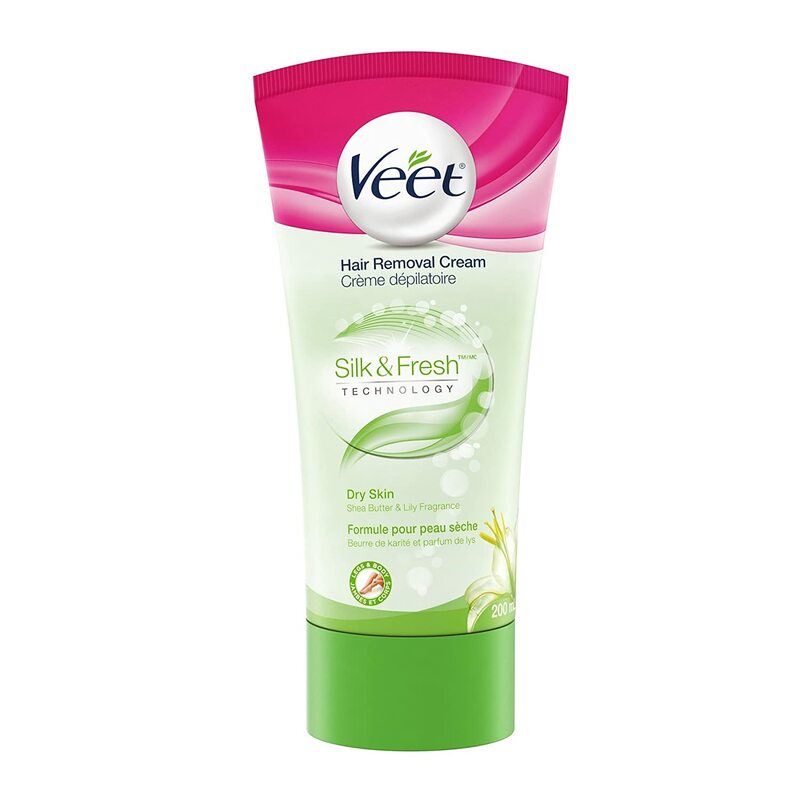 I went back to the Veet pre-waxed strips to avoid the hassle and pain.